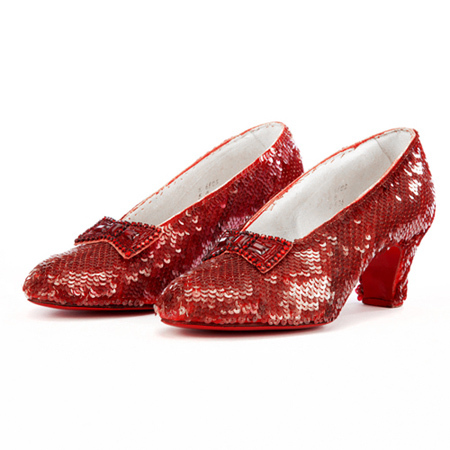 We are a small team of very skilled craftspeople and making Judy Garland's shoes is something we love doing during our spare time, and sequining our shoes into the ruby slippers is part of our skills. 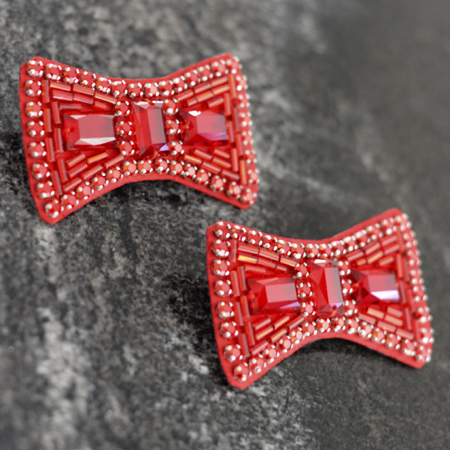 We could make hand-sewn ruby slippers full time if we really wanted to, but it's very time-consuming and it's not something that we really want to do for a living other than as a hobby. 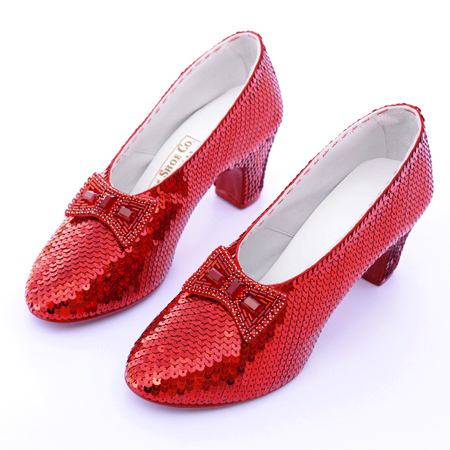 We mainly work with handmade shoes, and ruby slippers on the side of our regular job. 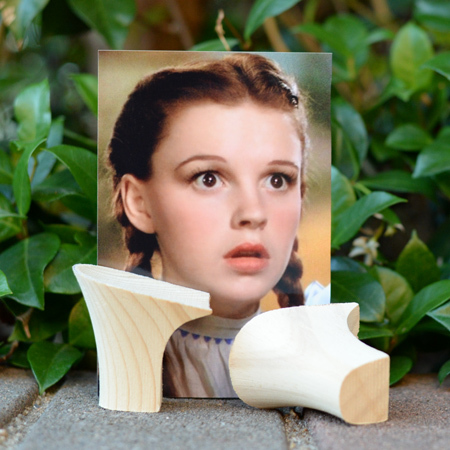 We have been a fan of The Wizard of Oz and actress in Judy Garland since we were kids. 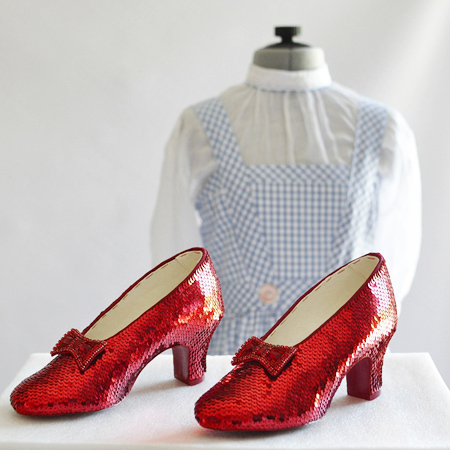 If you are looking for a pair or wearable hand-sewn ruby slippers in Judy Garland's size or your size, or a pair of shoes identical to those worn by Judy Garland in any of her movies, or just a pair of ladies shoes in your style, please contact us and we may be able to help. Please note that we only make women's shoes, and not men's shoes. We hope you enjoy your time visiting our website, and you can stay up to date with the latest projects and photos through our social media channels by clicking on links at the bottom of the page. 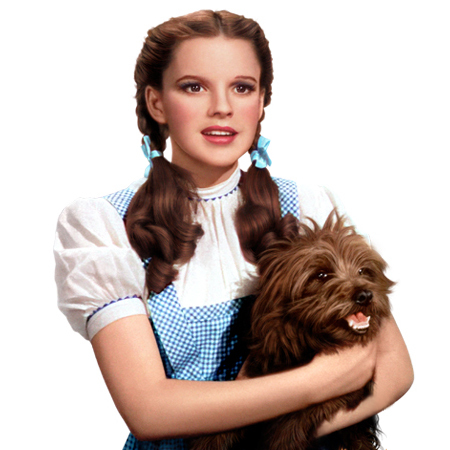 Plus you can join our Judy Garland forum to interact with us, ask questions and share feedback. Thank you. 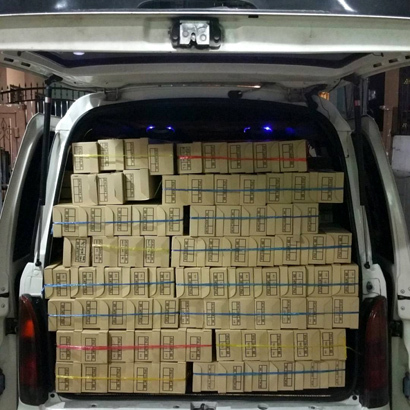 Our shoes ready to be delivered.